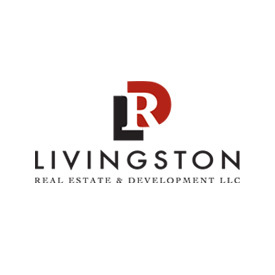 Livingston Real Estate & Development is a full-service commercial real estate company. Our services include construction management and commercial brokerage for leasing, acquisition and sales. Founder Tom Livingston has played a key role in the development of more than 20 major commercial projects in Northern Colorado. His project portfolio is a snapshot of Northern Colorado’s economic growth for nearly three decades. 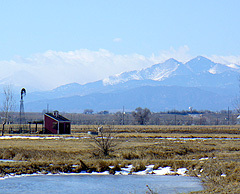 Livingston Real Estate & Development…shaping Northern Colorado and providing real estate services focused on your needs. Team Oriented. Community Centered. Solution Driven. "While so many brokers and realtors have the goal to close the deal, Tom is interested in the best solution – both now and for the long haul. Tom is able to provide a new “lens” that enables owners and facility managers to see the opportunities for lease and purchase in a new way – a way that takes the mystery out of commercial real estate."